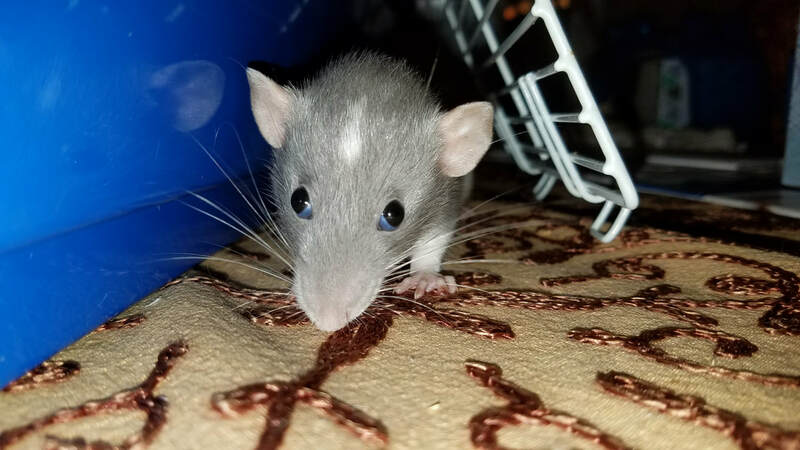 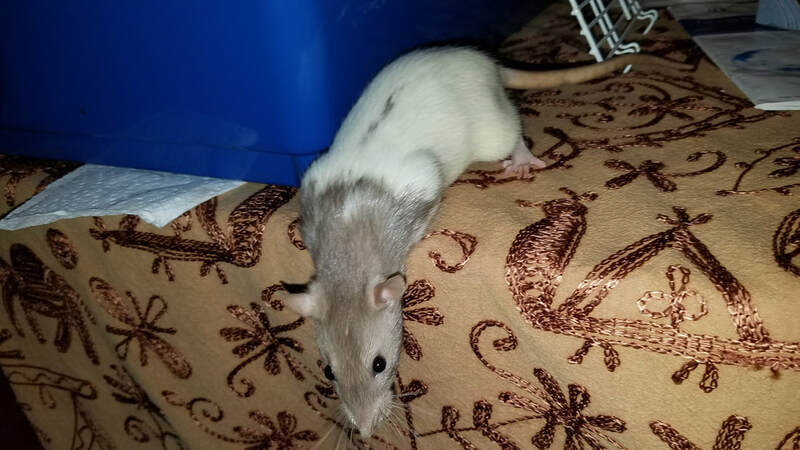 RatLandia's Angel, living up to her name. who has provided us with wonderful young ones to live with our aging out Star Liners. 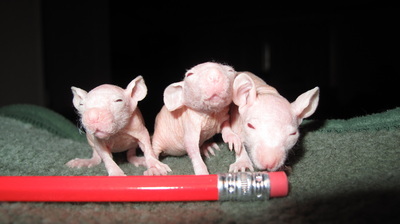 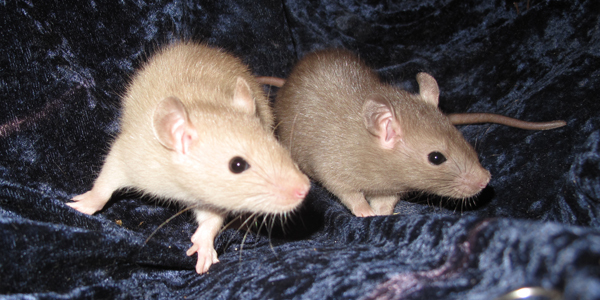 The Pyma Rats early on, before they became naughty like the RatLandia Rats! 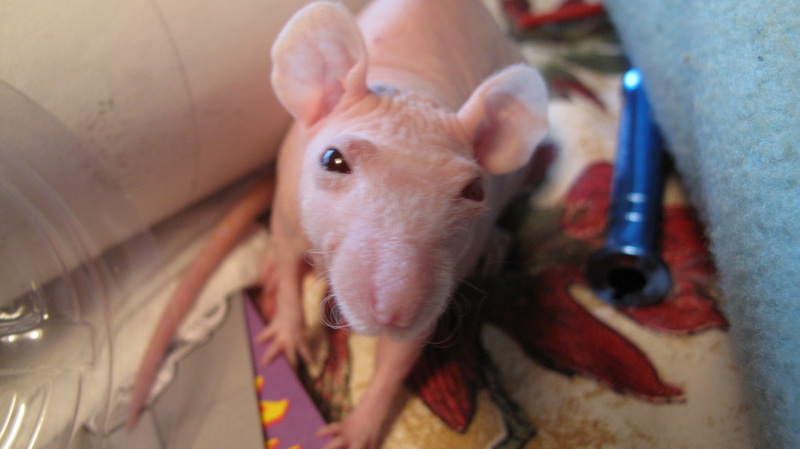 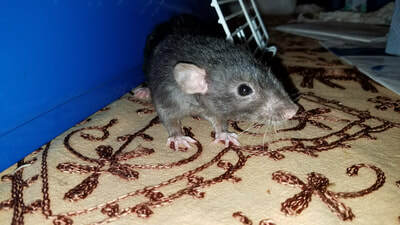 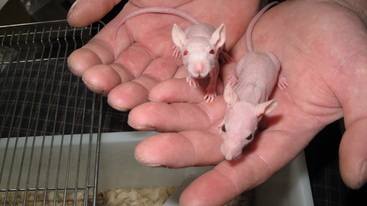 RatLandia Rattery housed three different bloodlines over the years and adopted out pets to many families. 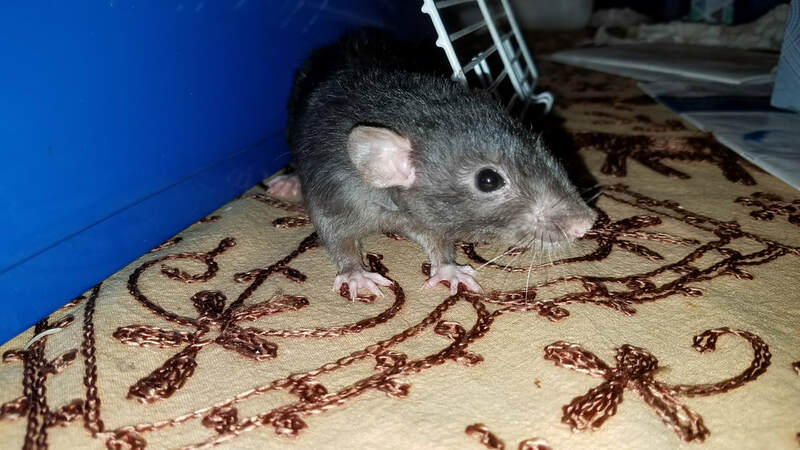 Things got tough for us and our GLFRA peers thanks to the untimely passing of a dear friend and mentor and later just for us, a housing shake-up. ​Maybe we will rebound, maybe not. Only time tells with such things.